i had the cottage to myself this evening. caught up on all my programmes. painted my nails snowman white. and snuggled with trixie-lu. a conker in the middle of the car park. all on it's own. some sweet old badges in a tin. i adore the deer. so lovely. heart. star. flower. paper punchers. my old pillowcase that i've loved forever. an adorable picture of a wall covered in flowers. 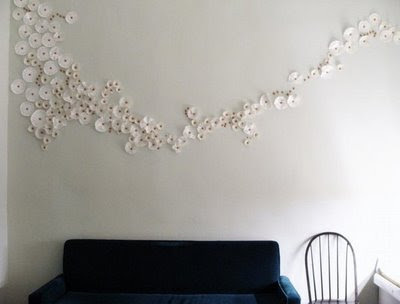 i want to make some paper/fabric flowers and stick them on my wall. i can't wait until we decorate it. you are all lovely. i hope you all had a lovely day to match your hearts. gosh. Lovely. It seems like your life is so dainty. oh i love the badge with Alice in wonderland! and the flowers on the wall...it!s very beautiful and poetic! The badges are so cute! Ohh I want to go hunting for conkers so badly. I have seen lots of conkers lately! I love autumn it's beautiful :) Those badges are adorable, I love your blog! I hope you are well dear! beautiful badges, i love it when you find little things that end up bringing you so much joy. Aawh thank you for the most sweet message! I'm very very sorry, but I really think my time has come. I'm very happy with my decision now. I will keep reading your blog! And because you have been such a wonderful, fabulous reader, I have a little present for you. I'm so sorry the link doesn't work! Hope you are fine, dear! 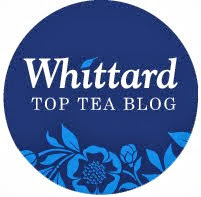 i love your blog, it is so pretty! and the flowers on the wall, are just adorable. um one suggestion though, it is a bit hard to read the text in your post because of the small font, and the light color, and i really want to know what you are saying so, it would be nice if you darkened it, or made it larger. come visit my blog sometime. i am in the process of linking you. Those badges are so sweet! Its off, and hes texted me once since hes been at uni! Silly me last night I drunkenly tried phoning him at 3am. I was meant to be playing it cool. And yes these boys are getting too much of out attention, we must stop!